As a member you will receive exclusive access to our worldwide diving specials with discounts of up to 50%. Signing up is free of charge. in order to activate your account. Please have a look at your inbox. Why? Only by verifying your email address you will become a member of DivingSpecials.com. If our email is not in your inbox, please have a look at your spam folder too! 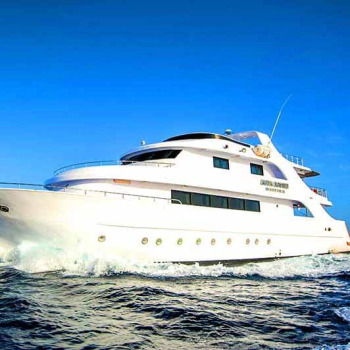 Diving Specials is the place to book your next amazing dive adventure up to 50% off! 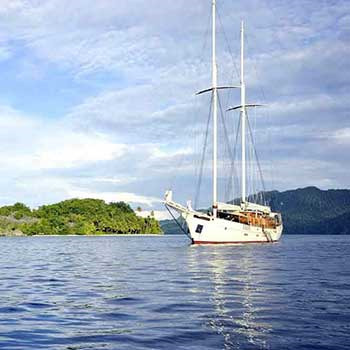 It offers the best dive destinations like Galapagos, the Red Sea, Maldives, Raja Ampat &amp;so much more! 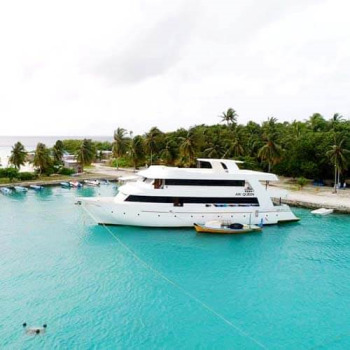 We have handpicked each dive resort and liveaboard based on the quality of service, the spectacular dive sites and great accommodation.Diving Specials offers exclusive rates for members only! Excited? Sign up for free and check out our great deals! Save up to 50% with our exclusive rates for members only. Best price guarantee! Book online and pay securely. We don't charge any booking or credit card fees. Check out more than 408 Deals to the most exciting dive destinations! Sign up for free now to see all details. 28 Dec 2019-04 Jan 2020 | North-Wrecks. 03-10 Nov 2019 | Haa Dhaalu-Haa Alifu. 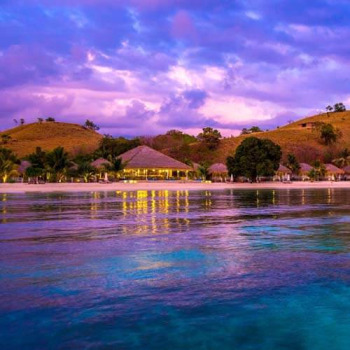 14 Nights 2019 | Komodo. 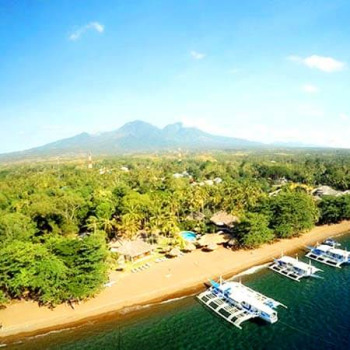 12 Nights Jun 2019-Dec 2020 | Dauin. 03-10 Aug 2019 | South Tour. 27 Sep-08 Oct 2019 | Spices & Snakes. Why the Cenotes need to be on your bucket list..
Bull Sharks and Whale Sharks at Cancun..
How to convince non-divers to dive..
Sarah has an immense passion for the oceans and big fish. She is leading the company with enthusiasm and care. The guest has top priority! Experienced graphic designer and web programmer taking care of our online presence, data base and business partners. Jenny is a passionate scuba instructor and will take care of our international guests to make sure they have an amazing dive vacation. Lucia is an enthusiastic traveller and dive instructor. 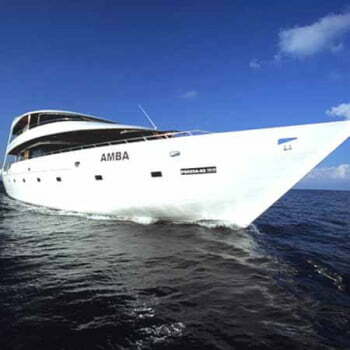 She loves the sea more than anything, and will do everything to make your next trip the most amazing dive adventure. Cäcilia is in love with tiger sharks. As a dive guide she could follow her passion & explore Malaysia. She loves to travel.